Blessy is an Indian film director and screenwriter who has made several critically acclaimed Malayalam films. His popular films include Kaazhcha (2004), Thanmathra (2005), Bhramaram (2009), and Pranayam (2011). 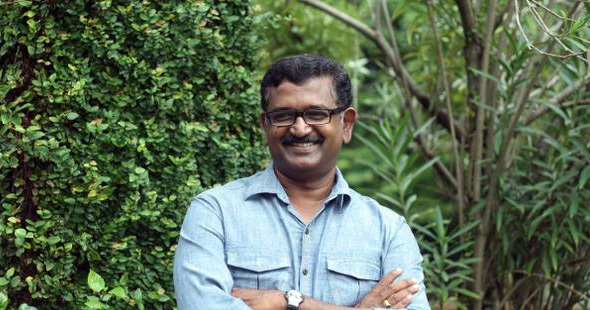 Blessy learned his trade as an assistant director with filmmakers such as Padmarajan and Lohithadas. He scripted and directed his debut movie Kaazhcha in 2004. Kaazcha portrayed the story of an orphaned boy, a victim of Gujarat earthquake and how he changes the life of a small-town film operator (played by Mammootty) and his family. The film won three Kerala State Film Awards including Best Film and Best Actor for Mammootty. His next movie was Thanmathra (2005), which depicted the story of a middle-class government employee (played by Mohanlal) and his family, and portrayed the effects of Alzheimer’s disease on his life and his family. 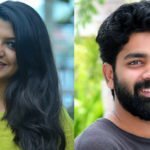 The film won Blessy National Award for the Best Feature Film in Malayalam and five Kerala State Film Awards including Best Film, Best Director, Best Screenplay and Best Actor for Mohanlal. Blessy’s next venture had Mammootty in Palunku (2006), followed by Calcutta News (2008), starring Dileep and Meera Jasmine, went on to be marginal hits. Bhramaram (2009), which had Mohanlal once again in the lead role was another successful movie. It was a story of Revenge against those that falsely accuse a man of murder and ruin his life. His 2011 film Pranayam includes Mohanlal, Anupam Kher, and Jaya Prada.